It’s very difficult to assign a sequence to these photos. There are two very different interior and exterior treatments, plus what seems to be a transitional design, above, but which is which? GM confirms that it was refurbished, so major changes did take place, but surely they weren’t this major. 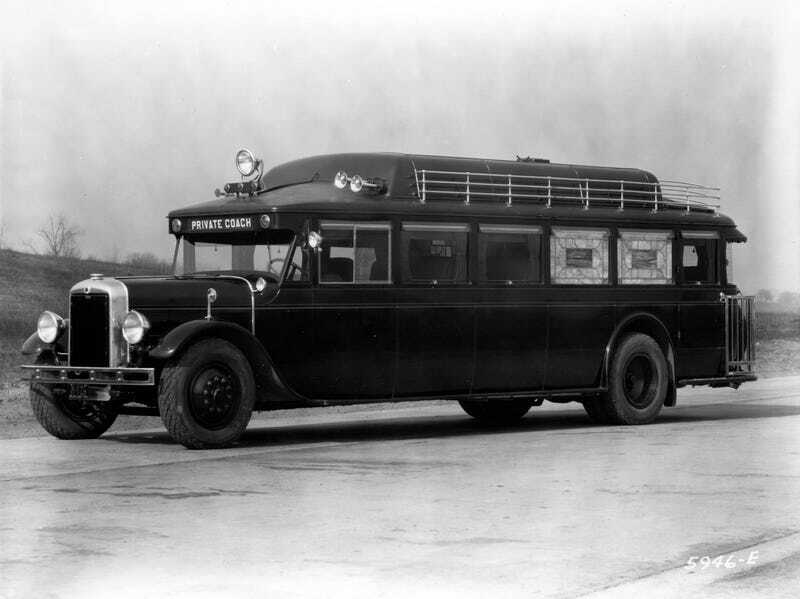 But then, who at GM would have spent this much money on a motor coach in late 1941 or early 1942–it would have had to have been completely rebodied to be the same vehicle. And of course, what happened to The Carcajou (and The Carcajou II, if it existed) after the War, if they weren’t scrapped? It seems unlikely that the second one would have been, as someone had just sunk a lot of money into it. But after 1942, both seem to disappear.